American singer and songwriter Mariah Carey will be in Shanghai and promises an incredible show. The powerful pop diva Mariah Carey is back with her “The Butterfly Returns” world tour. 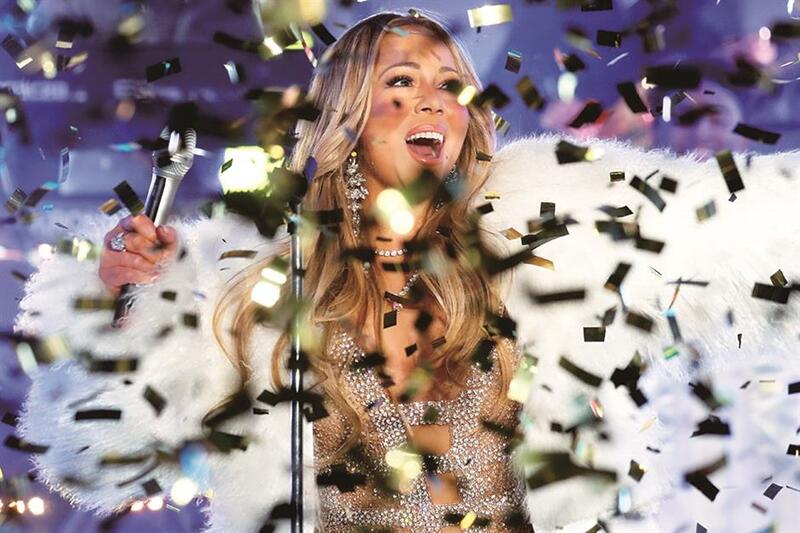 Dubbed the “Songbird Supreme” by the Guinness World Records, American singer and songwriter Mariah Carey will be in Shanghai and promises an incredible show. Born in New York, the multi-talented artist is noted for her five-octave vocal range, vocal power, melismatic style and use of the whistle register — the highest register of human voice. With her pure and versatile voice companied by her ability to pitch an exact note without the need of vocal runs, she is responsible for numerous iconic songs like “All I Want For Christmas Is You,” the longest-running US number-one single in history with a total of 16 weeks, “We Belong Together,” which made her the only artist to top the Billboard Hot 100 Decade-End chart twice, and “Hero,” one of her most popular and inspirational songs of her career. Carey is second only to The Beatles, who have 20 number-one singles. Referred to as the “Queen of melisma,” Carey has a league of her own with five Grammy Awards, 19 World Music Awards and 14 Billboard Music Awards. Having been consistently credited with inspiring a generation of singers, the powerful pop diva is back with her “The Butterfly Returns” world tour.